The monks at the Abbey of Saint Hilaire in southwest France created the world's first champagne in 1531 - that's 137 years BEFORE Dom Perignon struggled with his troublesome wines that bubbled (and exploded) in the more northern province of Champagne! When in France, take the time to visit the true source of all things sparkling. Your welcome there will be as bright as the region's amazing wines. The American Bar has long offered classic cocktails to the likes of Winston Churchill, George Gershwin, Princess Diana and Hardy Amies (the real 'James Bond', who was also the high fashion couturier designer for Queen Elizabeth!) . Not a bad client list! (Not to mention the creation of their own very famous beverage book - The Savoy Cocktail Book!). 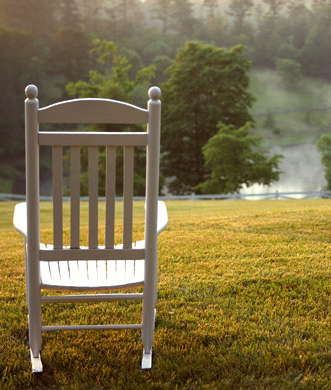 Tennessee's famed Blackberry Farm is a gourmet experience worth the trip. Considered one of America's most celebrated luxury hotels, it invites weary guests to escape the rush of modern life and slip away into a Blackberry state of mind - all on a pastoral 4,200-acre estate in the Great Smoky Mountains. Known as the Il Bulli of the Far East, five starred Michelin Chef Alvin Leung makes magic nightly at one of Hong Kong's most amazing and creative restaurants. There Cantonese, Hangzhou and Sichuan techniques are combined with European ingredients in presentations both classic and modern. A true culinary tour de force - unique and memorable. 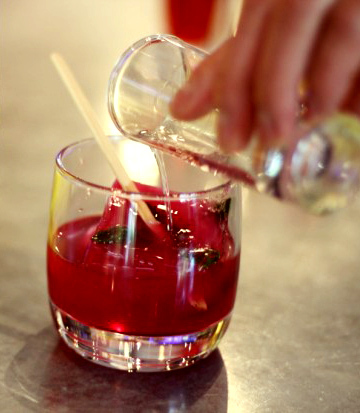 This cutting edge restaurant and bar with its outstanding cuisine is located in Seattle's very modern Hotel 1000. It's well-earned name BOKA is an abbreviation of "Bold Original Kitchen Artistry". Its creative bar offerings include spirit-ladened popsicles, Calvados ice cream, bourbon caramel sauce, chocolate stout fudge, drunken bananas, and brandied cherries. Mayfair's famed historic shopping area has provided discriminating London shoppers with the best since 1819, all without fear of the rain. Inside, an elegant red carpet runs the length of the Arcade. Antique shop fronts display some of the City's most elite wares. Consider, for example, the beautiful antique table silver shown at the Daniel Bexfield Shop. Each heirloom and vintage item shown there is a true treasure worthy of any collector's cabinet. 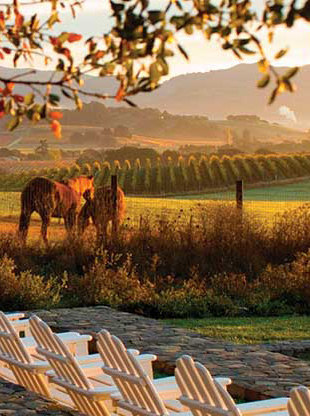 Located just north of San Francisco in California's famed wine region, this relaxed destination offers the best in elegant ease and superior cuisine. Built in a minimalist Tuscan-Provençal style, individual cottages look out across sweeping green vineyards. Discrete attached indoor-outdoor showers and private garden patios, complete each cottage's amenities. This hallmark restaurant features neither French or Japanese cuisine but rather something much more rare - unique creations that make an evening there like no other in the world. Each serving is not only seasonal but also concerned with product sustainability and diner awareness. Its creative staff is directed by Chef Yoshihiro Narisawa. 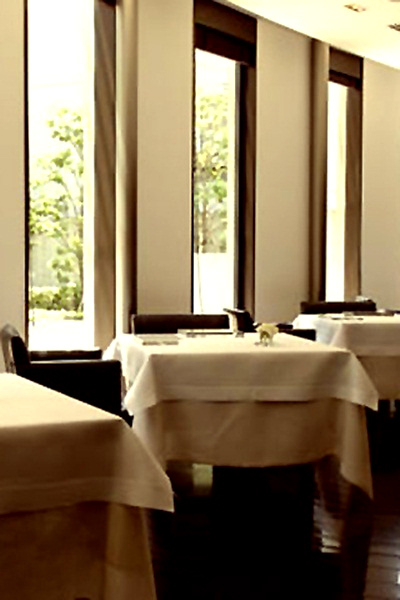 Currently ranked as the top restaurant in Asia by S. Pellegrino. For over 150 years Spain has produced wine in the méthode champenoise tradition, bright and sparkling. Identified as "Cava" wines because of their long aging in cool caves, a journey to the Freixenet Winery is an excursion into a tradition that has become, thankfully, international. It may sound unimportant to the uninformed, but for those in the know, this is a culinary destination not to be missed. Under the inspired direction of Chef Thomas Keller, it is one of the world's great dining experiences. Located in a former French-style laundry building in northern California, the cuisine is as amazing as the service. This elite destination is one of the world's oldest shopping malls. Housed within a four-story double arcade, the Galleria is named after the first king of the Kingdom of Italy and was completed in 1877. Today visitors sip chic cocktails at petite cafe tables beneath its soaring glass roof. 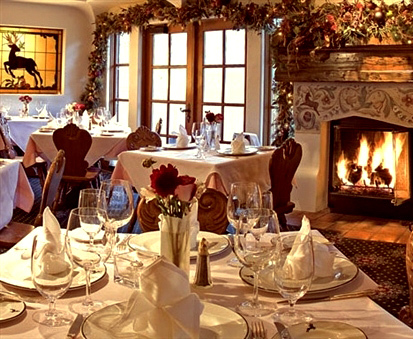 Locates in America's number one ski resort area, the Inn is a culinary must enjoy destination. Their cuisine mirrors that of Europe's finest Alpine resorts. 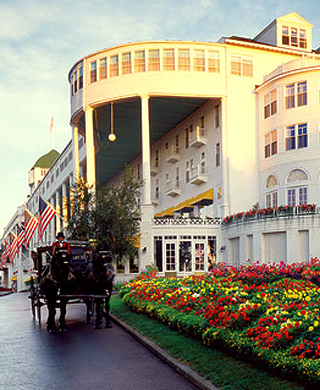 Every year since 1887, this grand dame of American hotels has welcomed discerning guests and their families to this beautiful island, where bikes and horse drawn carriages are the approved modes of transportation. From the Hotel's elegant dining room to the classic white rockers on the long front porch, this property is historic America at its best. There are book stores and then there are THE bookstores you must visit. 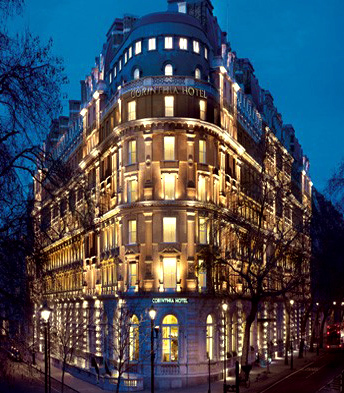 London's Heywood Hill is one such requirement for all who love the best in both books and service. New or rare, if there is a culinary book you desire, they will willingly obtain it with a smile. Hamburgers are as American as apple pie and here is where America's very first hamburger sandwiches were served - and still are. Each bun and burger is still cooked on the original turn of the century burners. For the hordes of Ivy League students attending Yale University, these traditional treats are a right of academic and culinary passage. This legendary shop is named after the two Carmelite Sisters, who created the first French macaron sweets. Given a small space by a compassionate local doctor, the Sisters sold their treats in order to survive after the French Revolution destroyed their convent based way of life. Today the shop bearing their name offers this original sweet taste of heaven on earth. This is an absolute must stop for anyone who loves fine food and admires courage no matter the odds one faces. A favorite gathering spot of Yale University students since 1849. Classic menu items include Cream of Baker Soup - oh, and don't forget their legendary drinking cups and songs, including "We're poor little lambs, who've lost our way... Baa Baa Baa". Truly a trip of a lifetime. Breakfast served in your own private compartment, cool champagne cocktails in the bar car and a gourmet dinner in an authentic 1920s carriage - ah, what a way to spend the day! Even Agatha Christie's legendary detective, Hercule Poirot, could find no fault with such style and service. 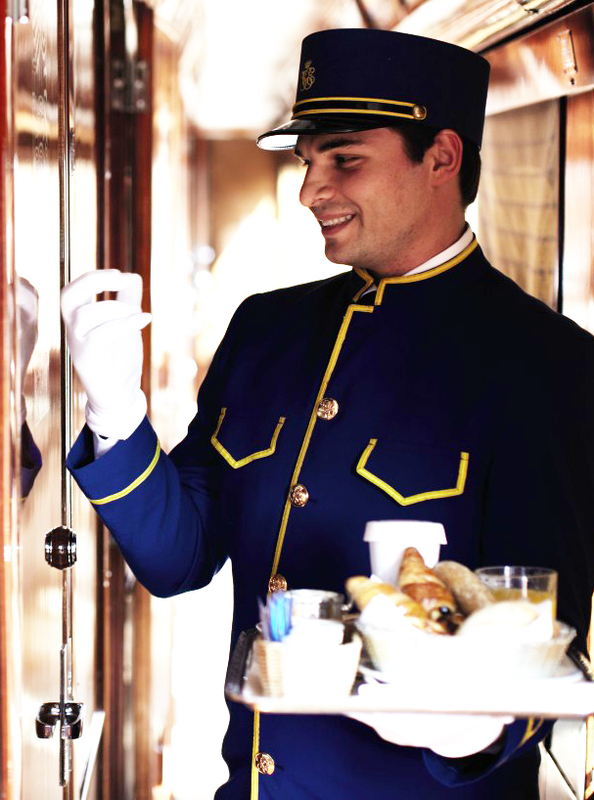 There is absolutely nothing like traveling on the Venice Simplon Orient Express. Beyond a doubt one of the world's greatest bakeries. Begun in 1932 by the Normandy baker, Poilane, who came to seek his fortune in Paris, the esteemed bakery is now run by his granddaughter, Apollonia. She continues the family tradition of baking sourdough bread in wood-burning ovens using stoneground flour and Guerande sea salt. Paris' most prestigious restaurant - treasured for centuries by the famous (and the infamous). Established in 1766 as a safe location where merchants could securely count their money, it's private salon rooms soon became a center of intrigue and romance. To this day, a small hand bell is used to call a waiter to a room, who politely coughs outside the door before entering. 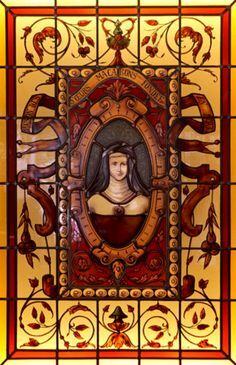 Inside, the original mirrors show the scratches where 19th century courtesans once checked the authenticity of their gift diamonds. Round Robin Bar - Washington D.C. 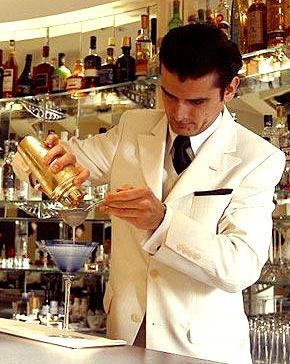 Located in the Willard Intercontinental Hotel, this famous bar is part of American history. Here southern Senator Henry Clay introduced Kentucky's Mint Julep to northern Senators before the Civil War in the hope of creating a bridge to mutual peace. This valuable collegiate library, in association with Harvard University, contains the collected works of Julia Child as well as Simone Beck, M.F.K. Fisher, Elizabeth David and Avis De Voto. When other Institutions thought such works by women were worthless, Radcliffe understood their historic value and preserved them. Without them, a valuable period of culinary history would be lost. London's esteemed department store was founded in 1906 by the American Harry Gordon Selfridge, who redefined shopping as an experience, not merely a mercantile purchase. He was the first to promote celebrity endorsements and create elaborate window displays. He also established dining rooms with an atmosphere so proper Edwardian ladies could dine away from home without fearing for their reputations. 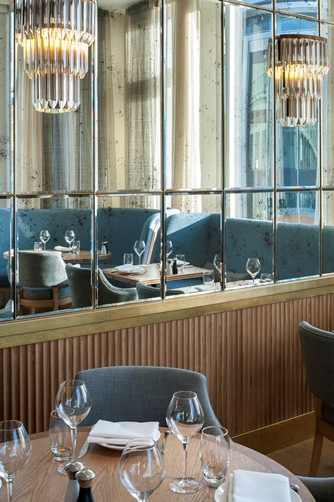 Today their in-store restaurants still define style and elegance. 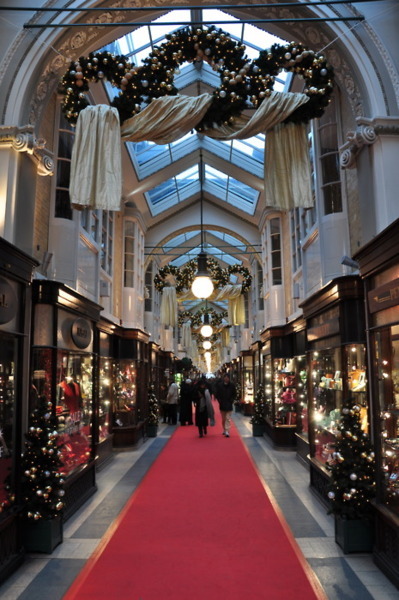 A must-visit destination when in London no matter the reason or the season. 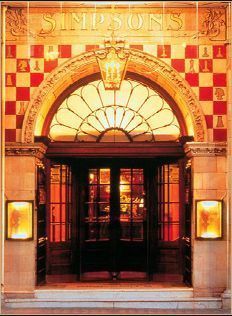 Britain's esteemed restaurant has long been known for its carved beef and chess heritage - note the chess board tiles around its famed entrance. In fact, the tradition of carving beef table-side from rolling food trolleys was originally initiated at Simpson's in an attempt not to disturb the absorbed chess players. Among those who have dined and played chess here were Vincent Van Gogh, Charles Dickens, George Bernard Shaw and Sherlock Holmes (at least in a literary sense). 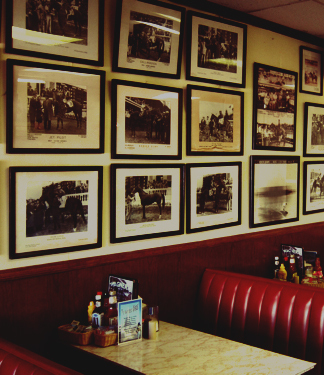 Founded in 1912 after the Great San Francisco Fire, this 14 seat/stool restaurant is legendary for its fresh seasonal seafood and welcoming attitude. Diners may, and most likely will, have to line up outside while waiting for a stool, but no one minds - the food is that good! Crab, shrimp, lobster, salmon and, of course, oysters - it's all here! Located just across from the world famous racetrack, the Churchill Downs, this all-needs pharmacy has served the Track's jockeys since 1922. Besides liniments and racing silks, the historic pharmacy also helps weary riders refuel with a tuna melt and a cherry coke. A true American classic!